Want to get more involved in your student’s pastime on a full time or part time basis? 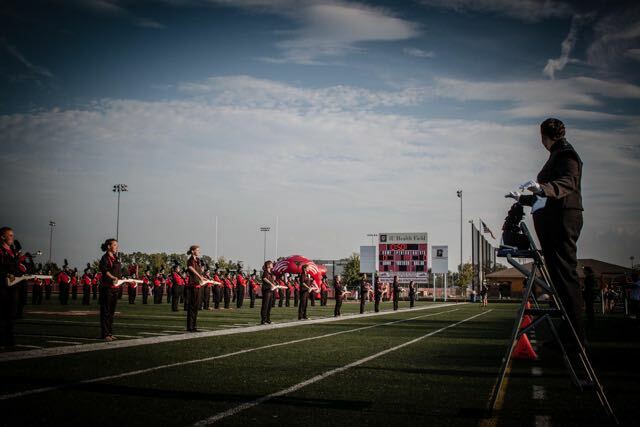 Want to find out why they think marching band is “so awesome”? Want to meet the other students with whom they are spending so much time? What to learn the difference between a marimba and a sousaphone? Want to get into a few football games and marching band competitions for free? – Help with prop and equipment movement from the school to the field during football games.